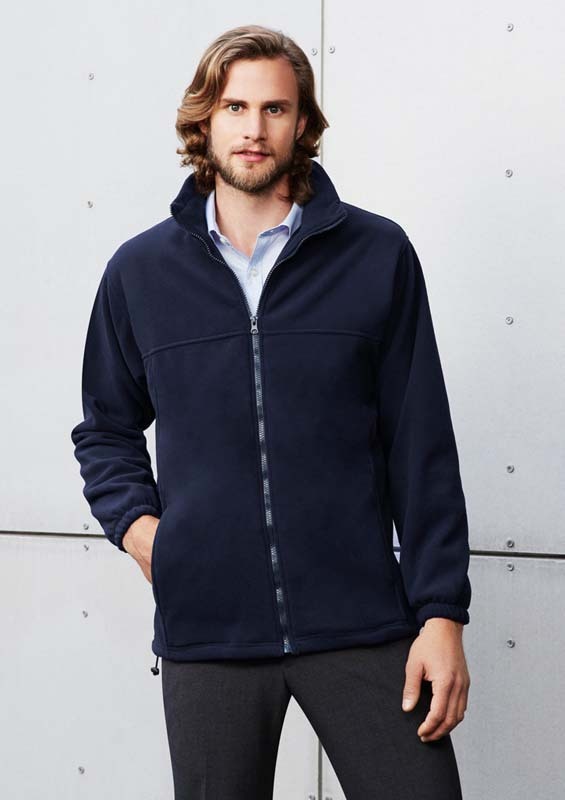 When it comes to keeping warm, either at work or whilst running errands in your free time, you cannot beat polar fleece tops in Melbourne, Sydney, Brisbane, Perth and beyond. 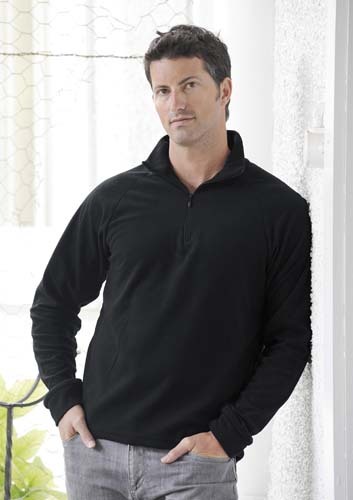 As well as providing some much needed warmth and comfort during the winter months, Novel Tees can arrange to have your logo or corporate message embroidered on the breast or even on the back. 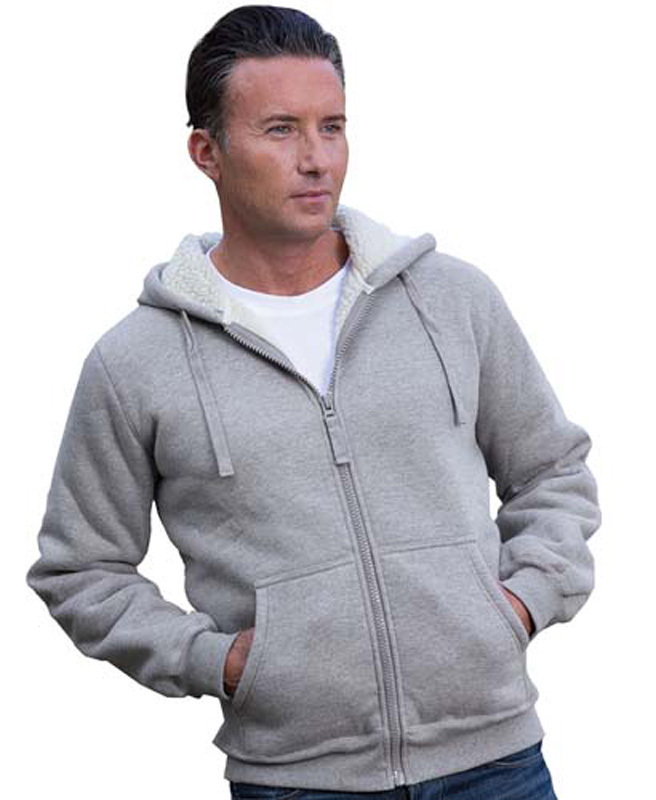 We have a wide variety of garments to choose from, including: polar fleece pullovers in Melbourne, polar fleece hoodies in Melbourne, and promotional polar fleece jackets in Melbourne. 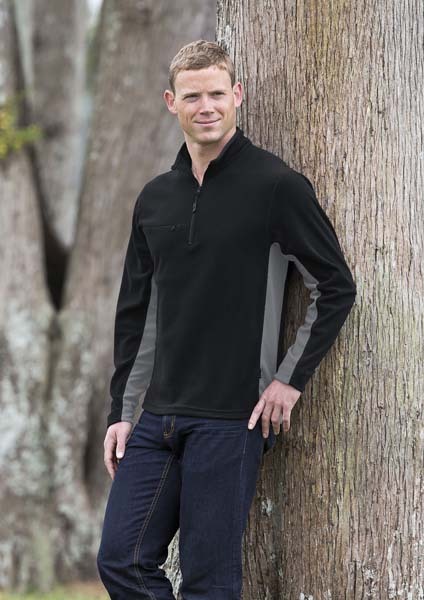 Many of our polar fleece garments are available in men’s, women’s and children’s sizes to ensure that the whole family can be decked out when winter rolls around. 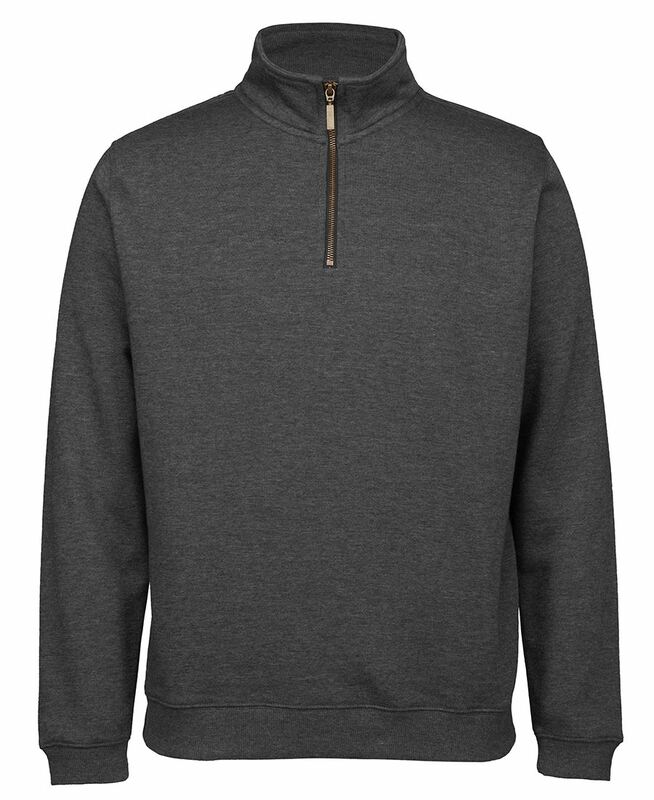 This makes the tops a great choice for schools and sports teams, too. 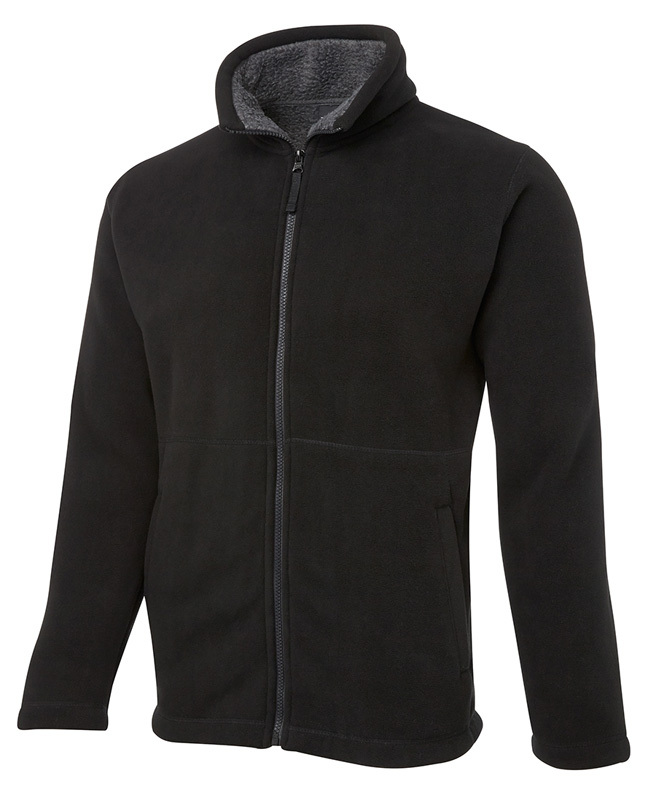 The great thing about polar fleece is that it can go between the office and the school run with ease. 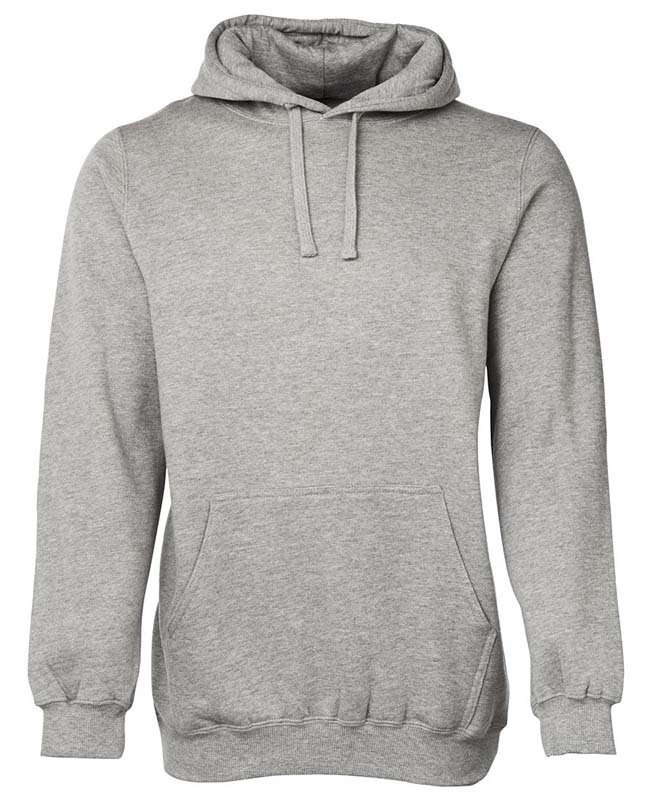 When you’ve opted for a neutral colour palette, you’ll be able to pair your top with anything in your wardrobe. 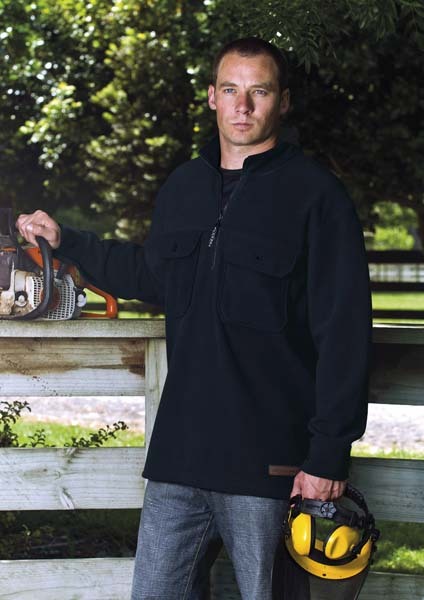 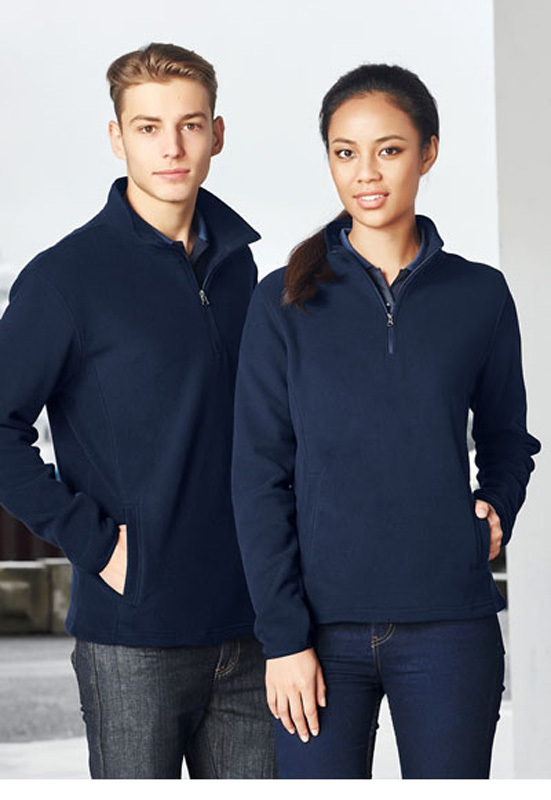 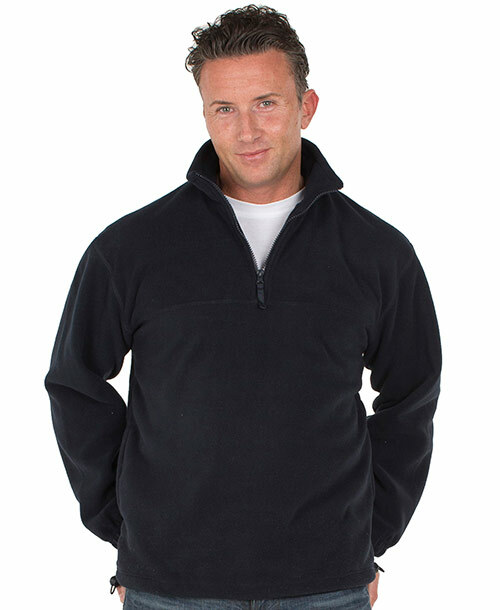 Promotional polar fleece tops are a great advertising tool, especially in winter. 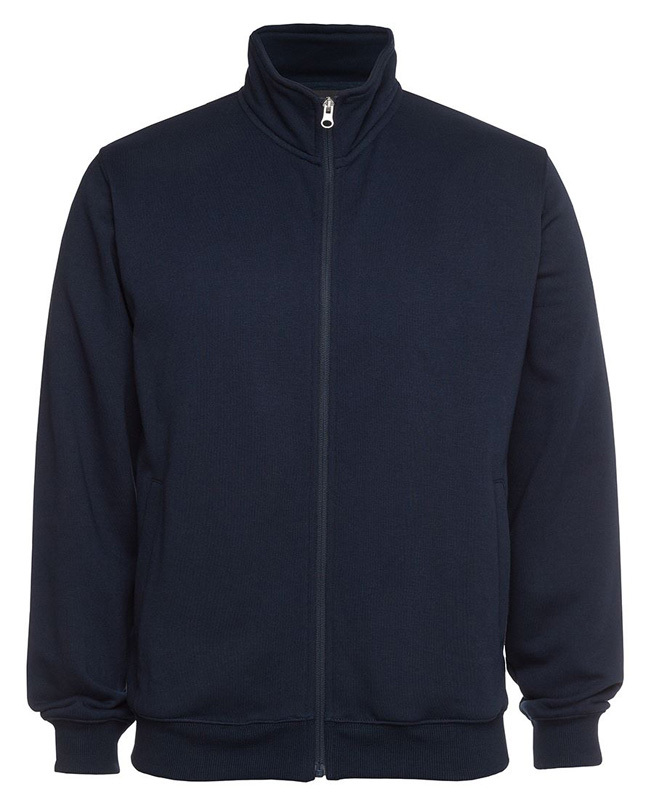 With a huge amount of available space on the front and back of the top, creating effective personalised polar fleece tops is easy. 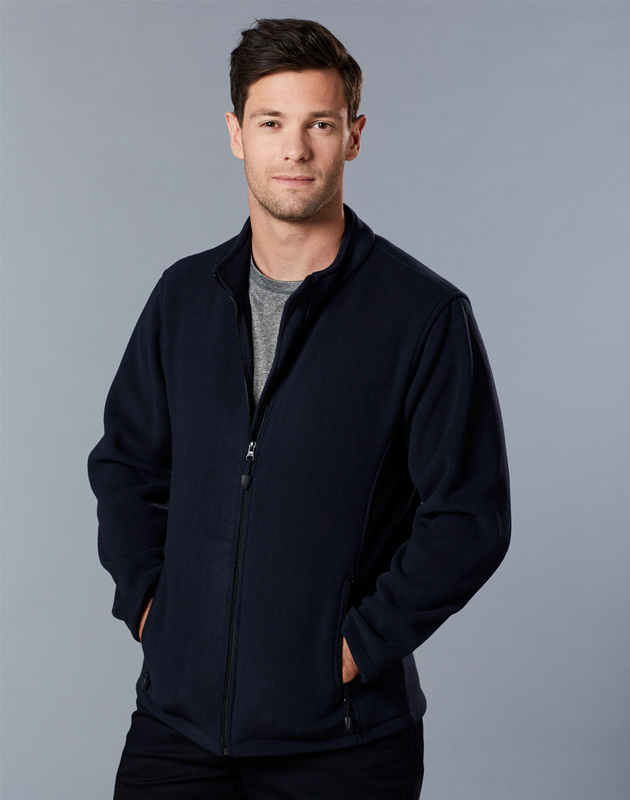 Simply add your business name, logo, and even contact details anywhere on the top, and you’ll be a walking advertisement every time you wear your embroidered polar fleece top!